West Ham United fans on Twitter recently debated the notion of Manuel Pellegrini bringing Huddersfield Town midfielder Philip Billing to the London Stadium. Whilst there has been no reported formal approach from the Hammers, nor any speculation in the media that such a move might be made, the concept of signing the 22-year-old midfielder clearly captured the imagination of many West Ham fans, and for good reason. Few of David Wagner’s men have shone in the Premier League this season, hence why the Terriers are currently floundering in the relegation zone. 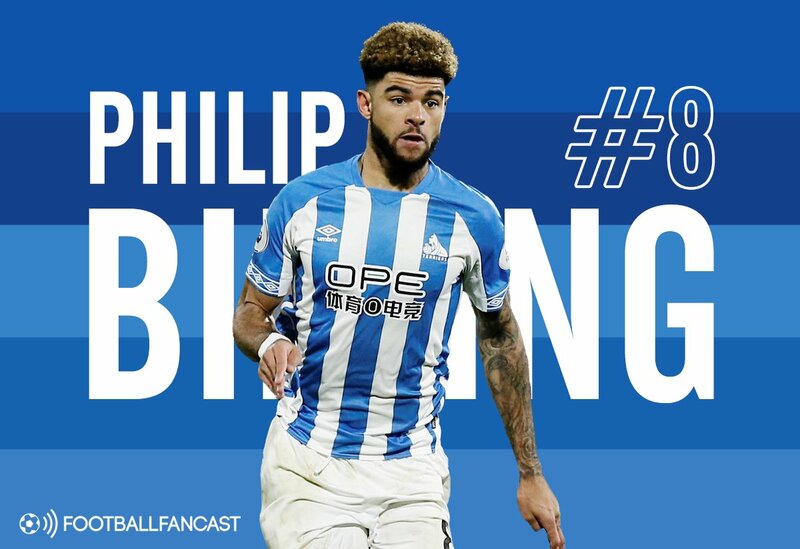 However, throughout this otherwise miserable season at the John Smith’s Stadium, Billing has consistently been one of the club’s most impressive performers. The young Dane joined the Huddersfield academy in 2013, before making his first team debut against Leicester City in 2014. Since then, the former under-21 Denmark international has worked his way up from promising youth prospect to regular first team midfielder. The Terriers’ No. 8 has now made more than 80 appearances for the club in all competitions, and with so much of his career still ahead of him, he retains the potential to improve a great deal more yet. However, whether that progression shall continue at Huddersfield under the guidance of Wagner for too much longer is doubtful. The aforementioned switch to West Ham would make a great deal of sense for both the east London club and Billing. Pellegrini should seriously consider investing in the midfielder’s services either in the current January transfer window or in the upcoming summer market. In either case, Billing ought to represent a very affordable target for West Ham. Even if they had to pay double Billing’s current Transfermarkt valuation of £6.3 million, West Ham would still be getting a bargain. Should Huddersfield get relegated this season though, as is seeming increasingly inevitable, then Pellegrini could probably pick him up even cheaper. However, bringing Billing to the club this month for a greater fee makes plenty of sense too. The long-term injuries suffered by summer signings Jack Wilshere and Carlos Sanchez have left West Ham light on numbers in the middle of the park. Billing would provide some much-needed extra depth. The midfielder’s unique collection of attributes also make him a potential starter for West Ham. 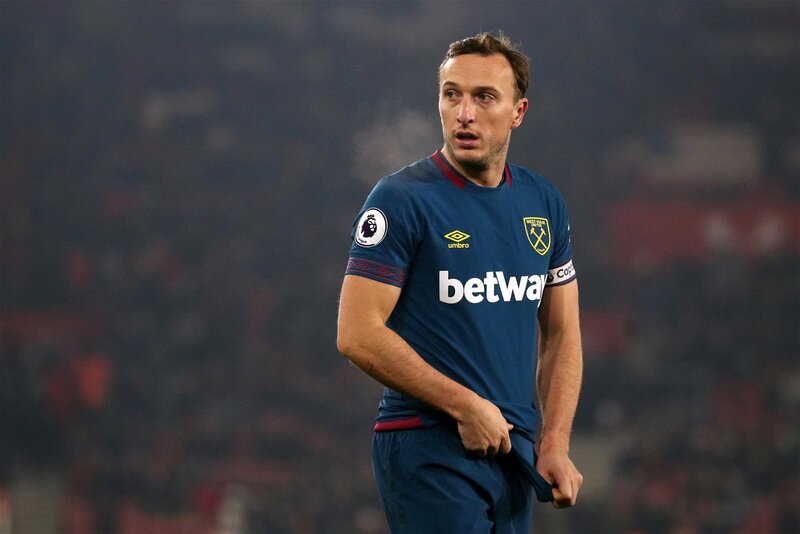 Billing could even be considered an upgrade on long-serving club captain Mark Noble. Whilst Noble is loved by the Irons faithful, and has shown some good form this season, his powers are on the wane. What’s more, his lack of mobility and physicality makes the Hammers rather lightweight in that part of the pitch, and too reliant upon the defensive discipline of 19-year-old Declan Rice. Billing’s 6’4”, powerful frame and aggressive style of play would see him bring an extra layer of steel into the West Ham midfield that Noble cannot supply. Billing also possesses superior levels of mobility, acceleration and stamina to Noble, making him a more effective all-round athlete. Going forward, Billing has also demonstrated flashes of real creativity and a penchant for well-struck long shots this season. All in all, then, there’s plenty to suggest that he could step up to the plate as the surprise heir to Noble’s place in the West Ham team.